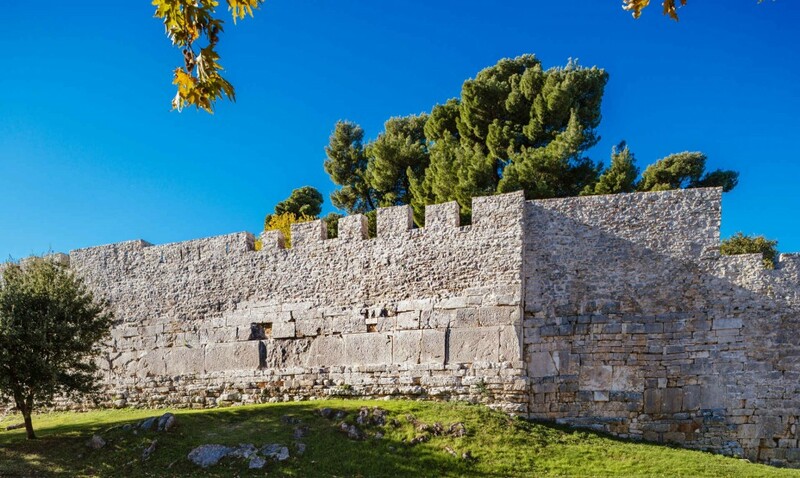 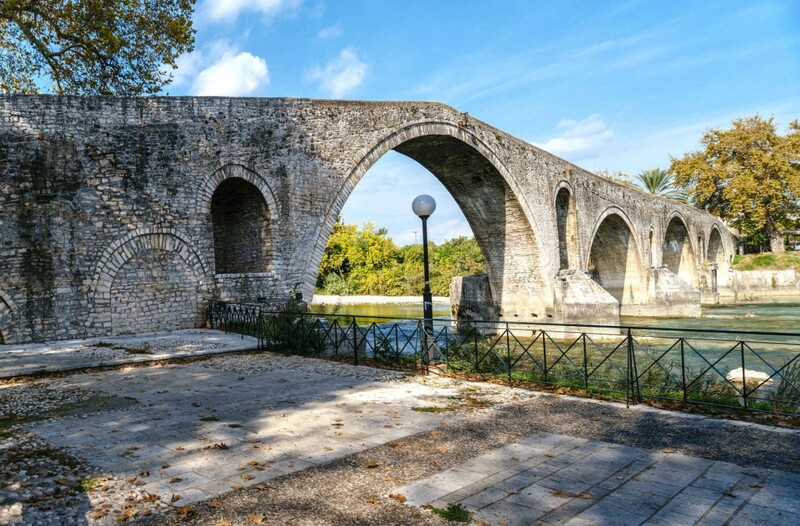 It is located in a prominent position on the hill called Litharitsia, in the center of the city of Ioannina. 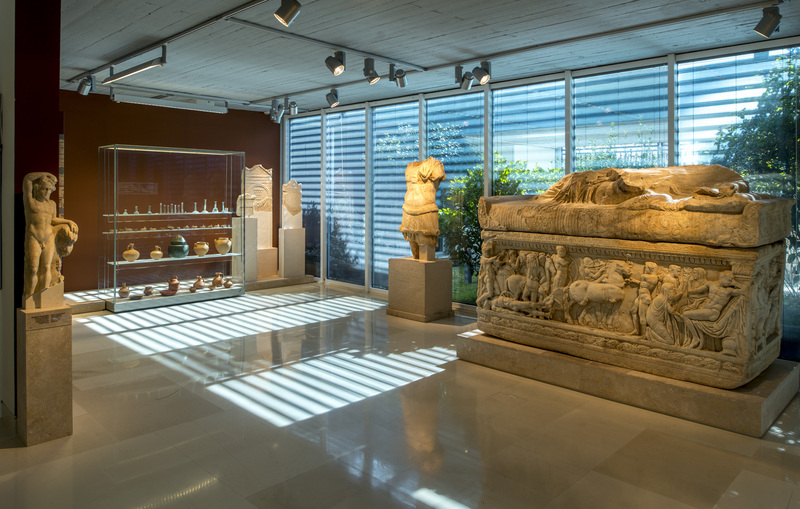 The collections of the Archaeological Museum are displayed in seven halls, the central aisle and three atria, covering a total area of ​​1,200 square meters. 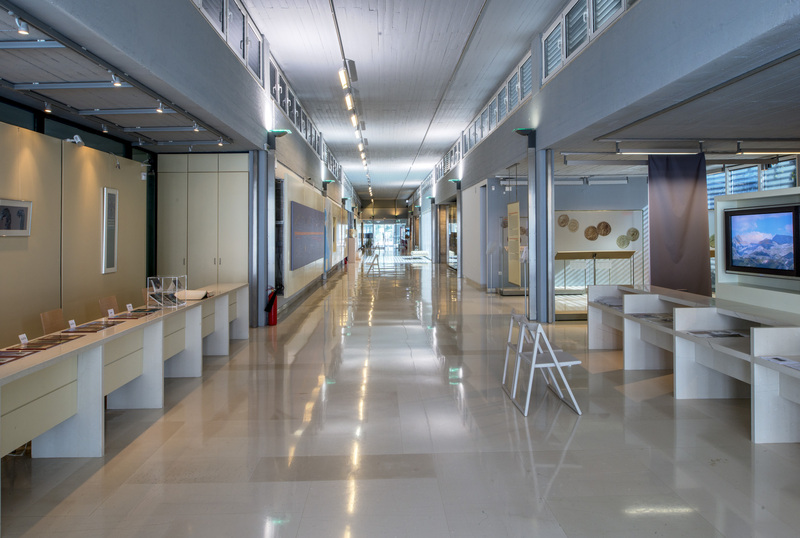 Exhibits cover a wide time span, from the first appearance of humans in Epirus during the Lower Palaeolithic, 250,000 years ago, to late antiquity in late Roman times (3rd century AD). 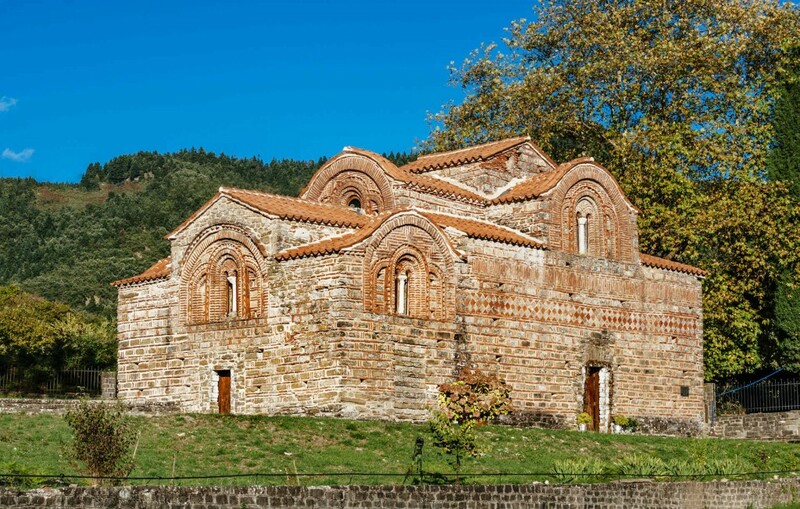 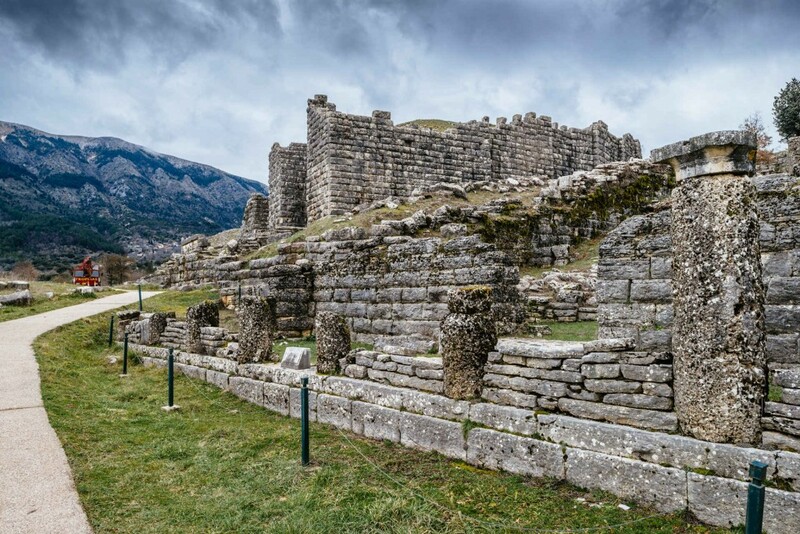 Great emphasis is laid on the artifacts from the sanctuary of Dodona, which are exhibited in a hall devoted to one of the greatest sanctuaries of the Greek world. 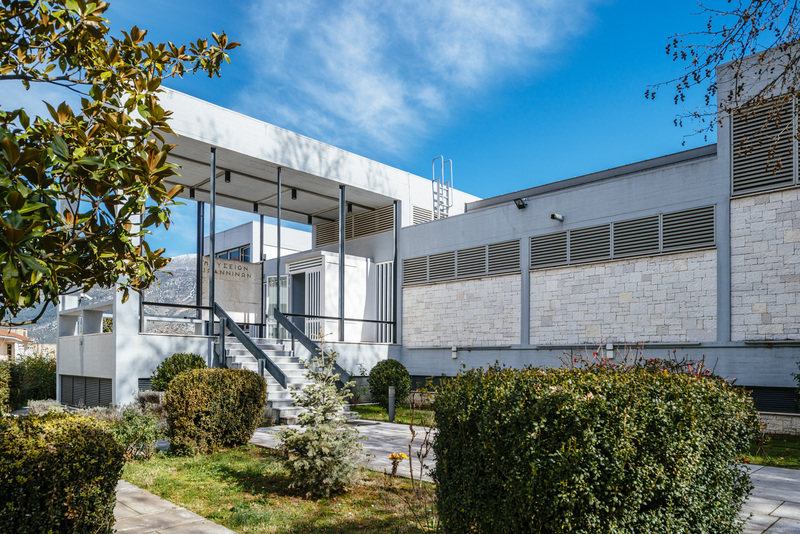 The new permanent exhibition retains the Panepirotic dimension of the old one and contains approximately 3,000 artifacts from all over Epirus. 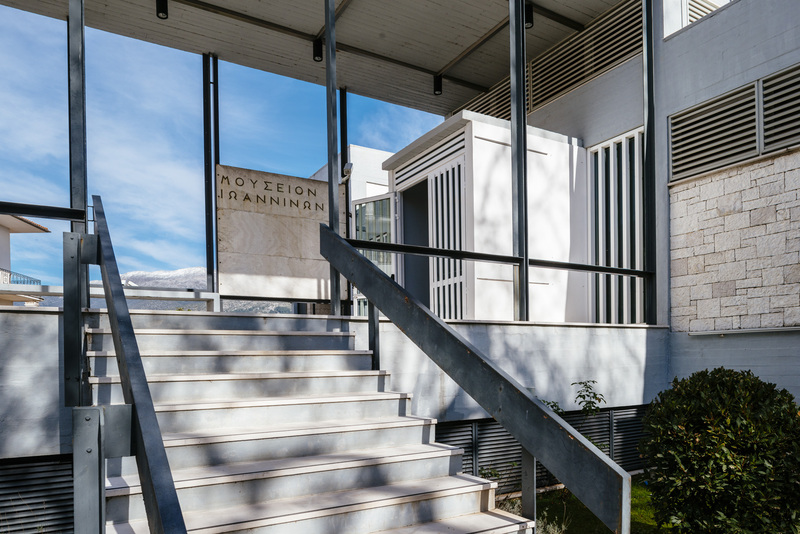 It is structured around three different axes: chronological, geographical and thematic. 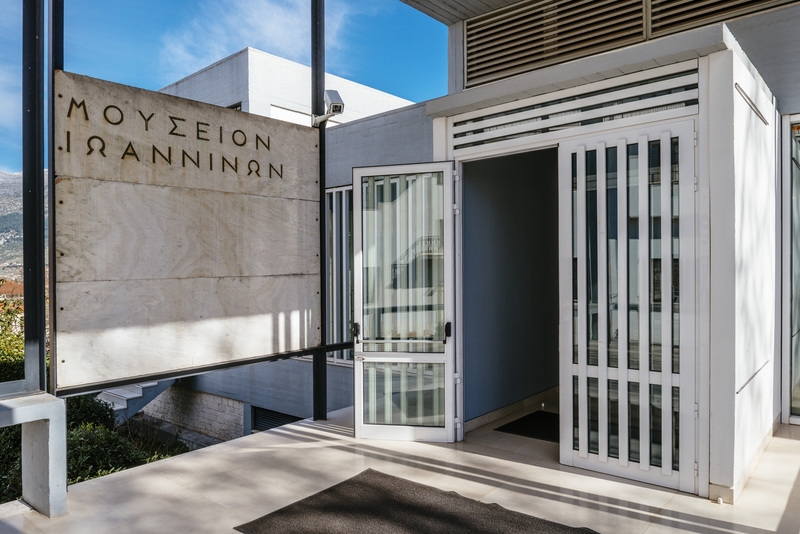 These interwined axes underpin the museum’s narrative in an attempt to highlight the area’s distinct character and history during antiquity.